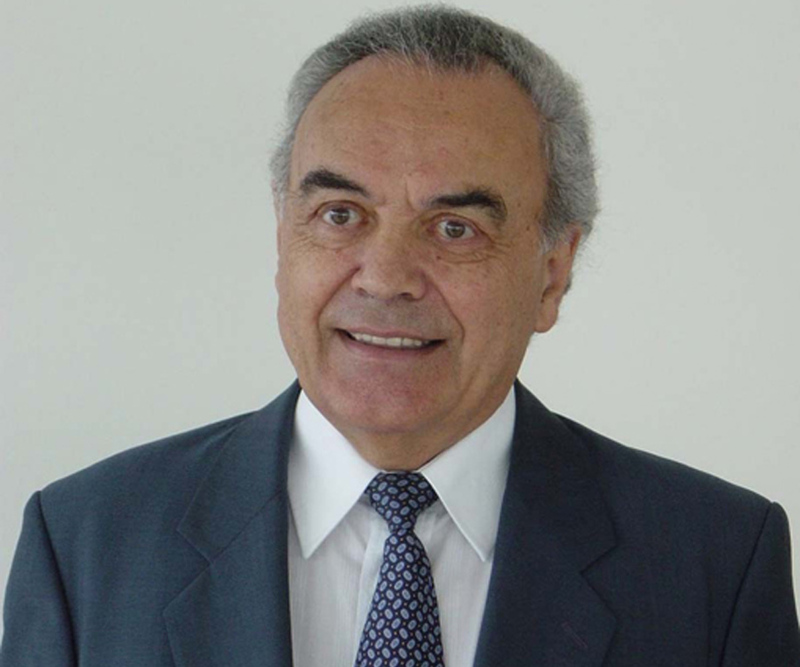 Werner Arber is a Swiss microbiologist and a geneticist who was awarded the Nobel Prize in Physiology or Medicine in 1978. 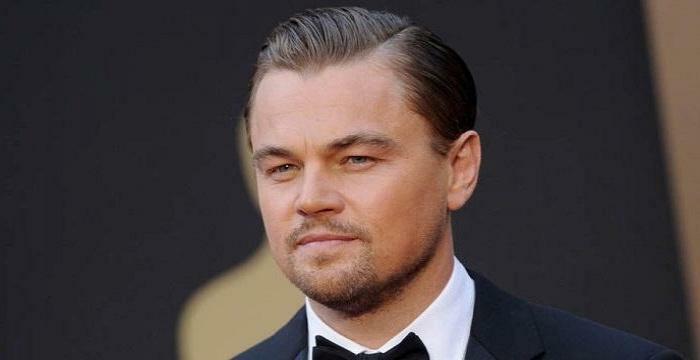 This biography provides detailed information about his childhood, life, career, research, achievements and timeline. 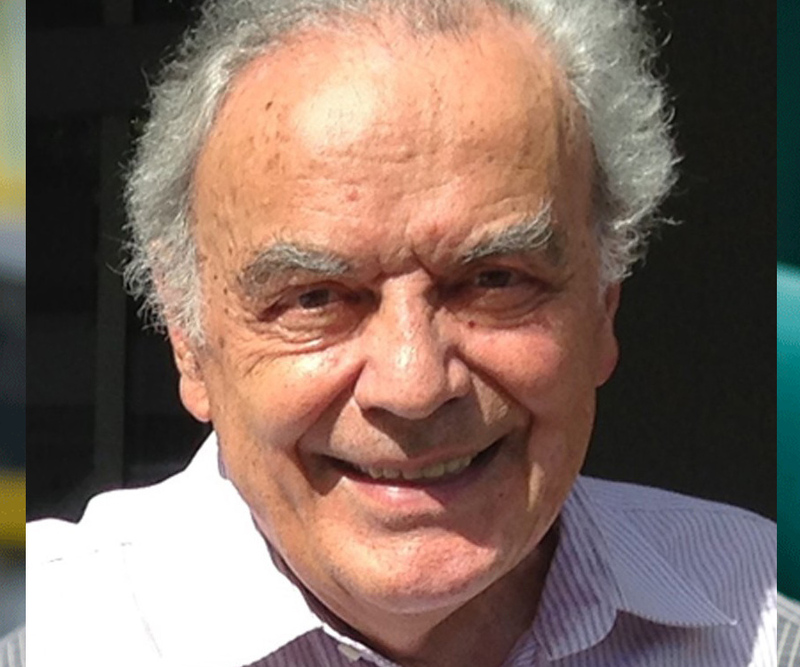 Werner Arber is a Swiss microbiologist and a geneticist who was awarded the Nobel Prize in Physiology or Medicine for his work on the discovery of the process by which enzymes could be used to break down the DNA molecules into smaller fragments without losing their inherent characteristics and could then be studied easily. 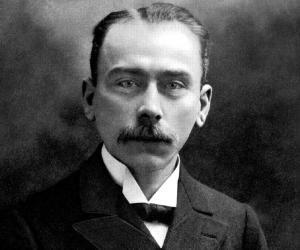 He shared the prize with two other American scientists named Daniel Nathans and Hamilton Othanel Smith who collaborated with him in the experiments. His main research involved enzymes present in bacteria that have been infected by a virus and how the enzymes change the DNA of the virus to protect the bacteria. He had initially started out as an assistant in a biophysics laboratory who was required to maintain electron microscopes in proper working condition. 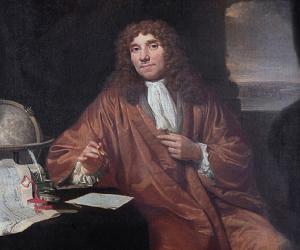 During his job he was also required to prepare biological samples to be viewed under the microscope by other researchers. While doing this job he grew familiar with the fundamental aspects of genetics and ‘bacteriophage physiology’ and became interested in a totally new field of research on ‘bacteriophage’. The opportunity made Arber give up his job involving electron microscopy and change over to research in genetics which became a passion with him over the years. Werner Arber was born on June 3, 1929 in Granichen, in the Canton of Aargau in Switzerland. He studied at the public schools in Granichen until he was 16. He next joined the gymnasium at the ‘Kantonsschule Aarau’ from where he received a B-type maturity in 1949. He then enrolled at the ‘Swiss Federal Institute of Technology’ located in Zurich under the ‘University of Geneva’ and studied physics and chemistry for his diploma in ‘Natural Sciences’ from 1949 to 1953. During the last part of his studies he first became interested in fundamental research while trying to isolate an isomer and study its characteristics. In November 1953 he took up the job of an assistant for electron microscopy at the ‘Biophysics Laboratory’ at the ‘University of Geneva’. 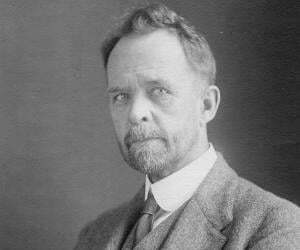 He helped to keep the two electron microscopes in good working condition and spent a lot of time helping in the preparation of biological specimens to be viewed with the microscopes. While doing this he became familiar with the basic issues related to genetics and the physiology of ‘bacteriophages’. He was also inspired by the lectures given by Jean Weigle who had been a professor of experimental physics at the ‘University of Geneva’. Weigle had become a biologist doing research on ‘bacteriophage lamda’ while studying at the ‘Department of Biology’ under the ‘California Institute of Technology, Pasadena’. He received his PhD from the ‘University of Geneva’ in 1958 in which his thesis was on the characteristics of ‘bacteriophage’. Werner Arber and some more scientists had already started work on the findings of another Nobel laureate named Salvador Luria during the late 1950s and early 1960s. Luria had found that the viruses that infect bacteria known as ‘bacteriophages’ are themselves affected by hereditary mutations while inducing hereditary mutations in their hosts. His work was centered mainly on the protective nature of some of the enzymes in the bacteria that prevent the growth of the ‘bacteriophages’. He received an offer from the ‘University of Southern California’ in Los Angeles in the summer of 1958 after completing his PhD to work with Joe Bertani who had collaborated earlier with Jean Weigle in the research on ‘bacteriophages’. Arber started to work with Joe Bertani on a ‘bacteriophage’ of the E. Coli virus which Bertani had isolated a few years earlier. He received many offers from various laboratories for post-doctoral work as his doctoral thesis was highly appreciated by the genetics fraternity. He was also invited by Eduard Kellenberger to return to Geneva for research on the effect of radiation on micro-organisms. Before returning to Geneva at the beginning of 1960, he spent a few weeks working at the ‘Gunther Stent’ laboratory in Berkeley, the ‘Joshua Lederberg’ laboratory in Stanford and the ‘Salvador Luria’ laboratory at the ‘Massachusetts Institute of Technology’ in Cambridge. After returning to Geneva he started working on the bacteriophage of E.Coli. Within a year of research he was able to establish the fact that DNA of both the ‘bacteriophage’ and the cell had been affected by modification and strain-specific restrictions. In 1961 Arber and another geneticist, Daisy Dussoix, reported this phenomenon to the scientific community for the first time during the ‘First International Biophysics Congress’ which was held in Stockholm. In 1962 Arber presented the findings more elaborately to the ‘Science Faculty’ at the ‘University of Geneva’ for which he was awarded by the university. In 1963 he spent one year at the ‘Department of Molecular Biology’ under the ‘University of California, Berkeley’ as a visiting ‘Miller Research Professor’. In 1965 he was promoted to the post of ‘Extraordinary Professor for Molecular Genetics’ by the ‘University of Geneva’. From 1965 to 1970 he was able to procure financial help from the ‘Swiss National Science Foundation’ to carry out fundamental research. This was when direct financial help was not available from the Swiss federal government. In 1968 he received an offer of professorship at the ‘University of Basel’. 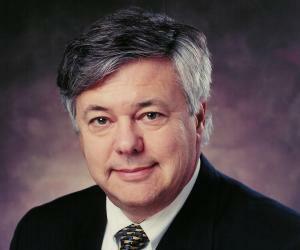 He joined the ‘University of Basel’ in 1971 and worked there as a professor of microbiology up to 1996. He became one of the first few people who started work at the ‘Biozentrum’ which had been recently constructed to house the different departments of microbiology, biophysics, biochemistry, cell biology, pharmacology and structural biology. In 1981 he became a member of the ‘World Knowledge Dialogue Scientific Board’ and also a member of the ‘Pontifical Academy of Sciences’. In January 2011 he was made the president of the ‘Pontifical Academy of Sciences’ by Pope Benedict XVI. This made him the first Protestant to hold the post of president in an otherwise Catholic institution. For the last several years he has been involved in the study of ‘transposons’ and ‘insertion elements’ and their activities in providing the driving force required for the evolution of micro-organisms. Werner Arber received the ‘Plantamour-Prevost’ prize from the ‘University of Geneva’ in 1962. Werner Arber was awarded the Nobel Prize in Physiology or Medicine in 1978. Werner Arber married Antonia in 1966. They have two daughters, Silvia and Caroline, who were born in 1968 and 1974 respectively. When Werner Arber’s daughter Silvia heard of his discovery after he got the Nobel Prize she made a story out of the discovery which received wide publicity. In the story the DNA has been named as the King ruling over a kingdom of subjects who are the bacteria. The enzymes are servants who use scissors to cut a foreign king entering the kingdom into pieces to learn his secrets without harming their own king.